Before 1918, the Boston Red Sox were unstoppable. They won World Series after World Series, thanks in part to their charismatic pitcher-slugger Babe Ruth. 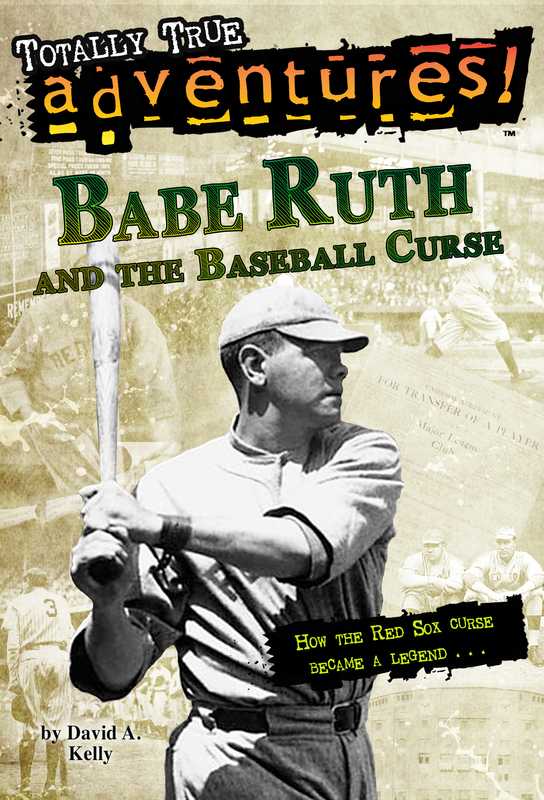 But some people on the Red Sox felt the Babe was more trouble than he was worth…READ MORE about Babe Ruth. The Ballpark Mysteries series follows the adventures of cousins Kate and Mike as they encounter mysteries at different major league baseball stadiums. The books are great for both boys and girls, as well as reluctant readers. They’re written for ages 6-9 / grades 2, 3, 4. READ MORE about the Ballpark Mysteries. 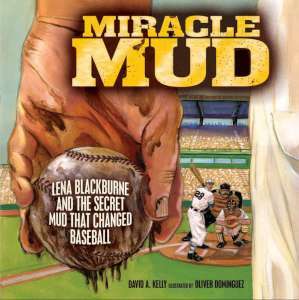 Miracle Mud: Lena Blackburne and Secret Mud that Changed Baseball is the incredible story behind the slippery, slimy stuff ALL major league teams rub on baseballs before a game. For seventy five years, baseball teams have used Lena’s magic mud to prepare baseballs before every game. Read the story of how Lena’s mud went from a riverbank to the major leagues and all the way to the Hall of Fame….READ MORE about Miracle Mud.